We would like to dedicate our trip to the memory of Sergey, a real friend with whom we shared beautiful moments in the wild Tien Shan mountains in Kazakhstan. 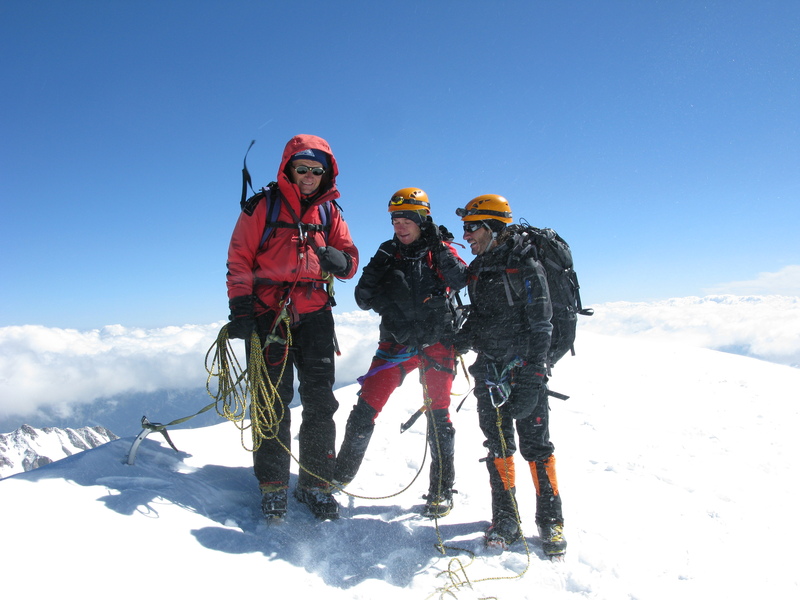 Sergei Lavrov, a professional climber and guide. In 1997, Sergey ascended Everest from the north face as a member of the Kazakhstani national climbing team. In total he made 7 successful ascents of peaks above 8,000 meter. Sergey died in an avalanche on October 20, 2011 but he will remain forever in our hearts.